Wayzata schools! 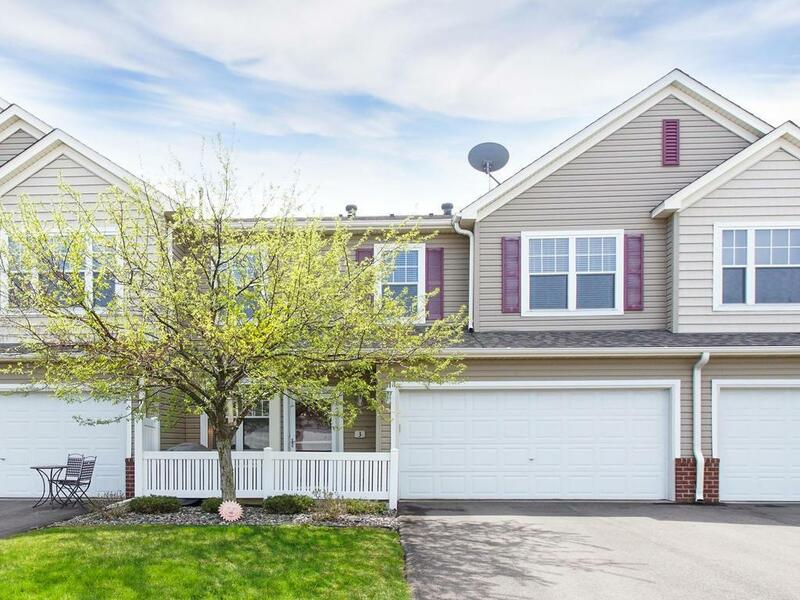 Freshly painted, this move-in ready 3 bed + loft , 3 bath Plymouth townhome is super clean. You'll love the spacious Master suite with jetted tub and walk-in closet. Large kitchen with maple cabinets flows to informal dining - so convenient for entertaining. Great location just minutes to the heart of Plymouth. Easy commute downtown via Metrolink bus! Agent related to seller.